Thank you to everyone who's complimented me on the Diamonds socks in Yarn Forward. I've got some finished stuff to show you today. I've been in a bit of a finishing mood lately. First here is a hat I knitted for Simon, it's done in 4ply Possum Wool. It's 40% possum/60% wool. I think it's Touch Yarns and I got it www.spinayarndevon.co.uk. Got lots left over and not sure what to do with the rest of it. And here's a pic of the wool before I knitted it. Do you like my new assistant by the way? Not named her yet, or is it a he? But here she is with Vanessa's chef's hat on. Do you like the glasses? They're Vanessa's old ones. We're doing a Round Robin Gift Exchange on Crafty Yarns n Threads. The idea is that we all make a small bag and fill it with goodies. We're not allowed to spend much money and the bags are small. Then send it to the person below us on the list. Then the next month we send it on to someone else. It's the first one this month. So over the next few days I'll be searching for things to put in the bag. It's about the size of a tall mug. I knitted it in my Merino 4ply which is just gorgeous to knit with. Very nice, even stitches and so soft. Been having a play iwth dyeing fibre again. I've done some merino pencil roving which has turned out brilliantly. This skein I'm keeping for myself. In fact I've already started spinning some. This one will be listed on Etsy, hopefully tomorrow. It's a 200gr skein. But i might split it into 2 100grams. There are a few more drying as well so there will hopefully be more for sale by Monday. Yesterday I had a practice dyeing some Merino Fibre. I broke off 4 strips and tried different colours. The idea was to work out how strong the dyes have to be and how long to 'cook' it for. My previous attempts ended up slightly felted but this is gorgeously soft. This lot is for me to spin. I may spin it all into one yarn although it's 3 different lots of colours, I htink they go well together. Will also be listing some Merino Worsted over the next fewdays. Not dyed a lot of it and I'm keepign a ocuple of skeins for myself. Done some swatching with it nad it's like knitting through butter. So incredibly soft and smooth. This yarn is from Uruguay and is spun in the same way as my Merino Lace and 4ply. It's single ply and seems to be very typical of yarns from Uruguay. I've got a few designs planned for this yarn. And it's lovely to be knitting in aran weight for a change. done so much sock and lace knitting lately. Hey I am playing catch up on my reading. love all the yarn and dying stuff. wonderful socks and fingerless mittens. Congradulations on your pattern in the magazine. That is really exciting. 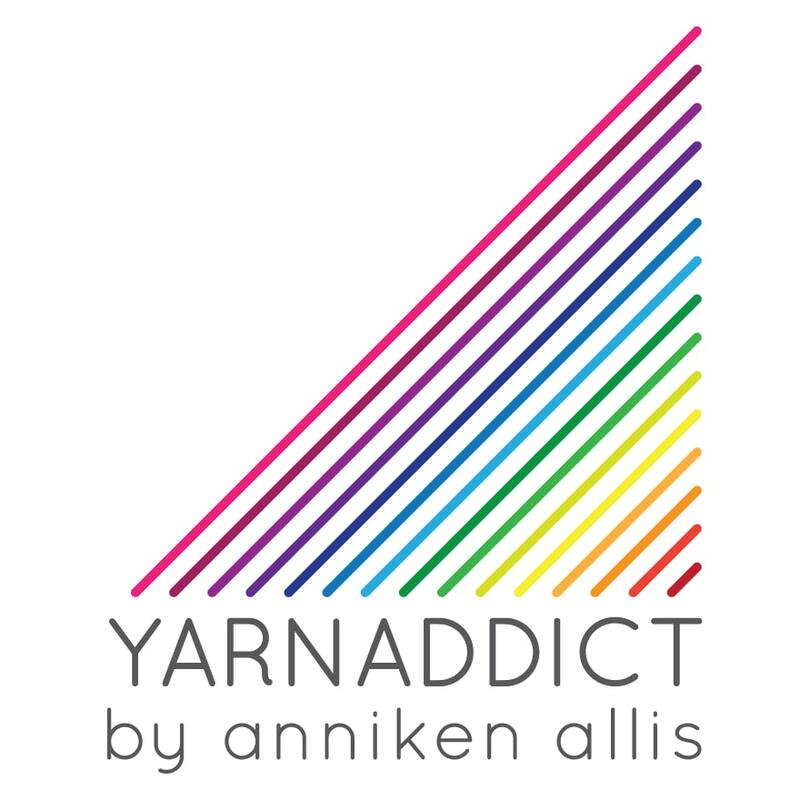 I keep drooling over the yarns in your store, I have a few picked out but need to wait to buy them ha ha. Great job. Looking forward to this months socks. Love the hat! I bet Simon will too. All of your yarn and fiber is so beautiful!! If you get a chance, check out my etsy store to see the fibers I just added. They are all natural colored, but beautiful just the same.